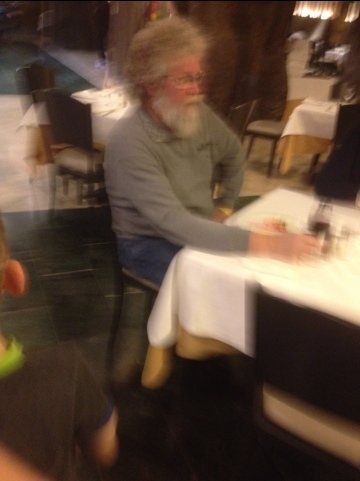 Dave Lee Travis in Spain? Is this Dave Lee Travis?? ?